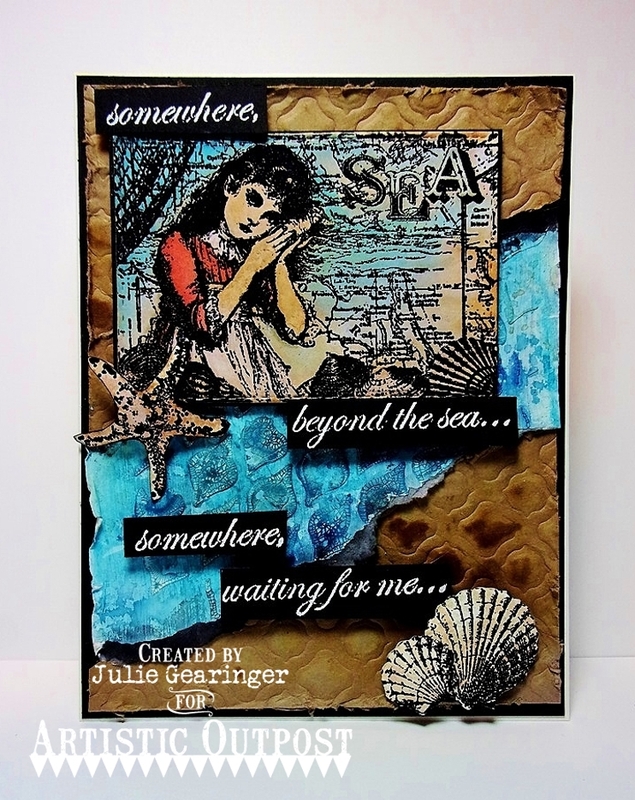 Today I am sharing my first blog post at the Artistic Outpost using Sound of the Sea and Beyond theSea. This was a fun card to design and I hope you will stop by the Artistic Outpost blog to see more details on how to create this card. I have also linked this card to the Splitcoaststampers' Mix-Ability MIX160 "Let's Face It" Challenge. Thanks again for stopping by- I hope all of you have a blessed weekend, my friends! !